This course provides candidates with the knowledge needed to understand and carry out minor and complete domestic and industrial electrical installations, maintenance works. 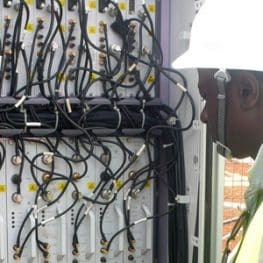 Telecommunications professionals involved in the installation and maintenance of their Company networks. Basic understanding of Telecom and power.